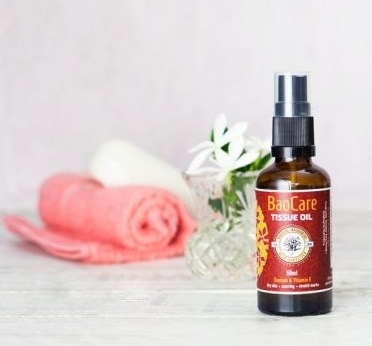 Excellent for maintaining soft supple skin during pregnancy (it’s perfectly safe to use during pregnancy) and for reducing the appearance of stretchmarks and scarring, BaoCare™Tissue Oil rescues your skin and gives it TLC when it needs it most. 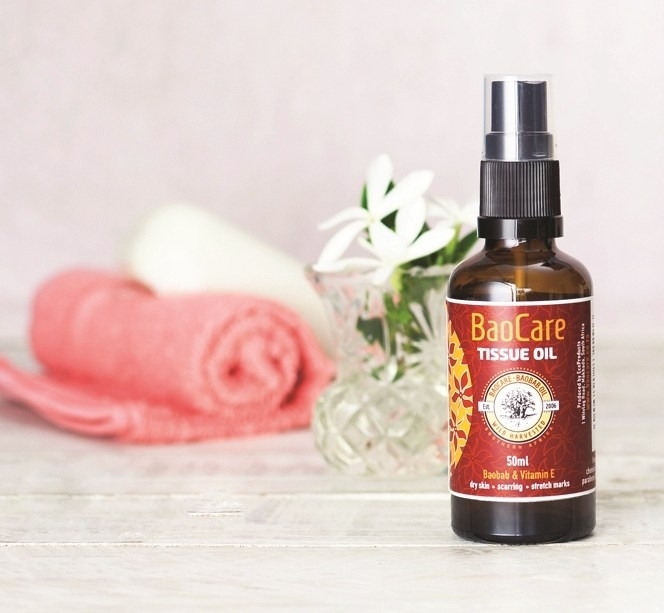 For those days when your skin needs a little extra love, BaoCare Tissue Oil is expertly formulated with added Vitamin E and fragranced with essential oils to help with extra dry skin, scarring and stretchmarks. Dry or aging skin will drink BaoCare Radiance, a rich and luxurious blend of oils especially formulated to provide exceptional skincare. Baobab deeply moisturises, while Jojoba increases elasticity and softens skin. Pomegranate extract protects against damage from UV light, promotes collagen synthesis and skin repair. 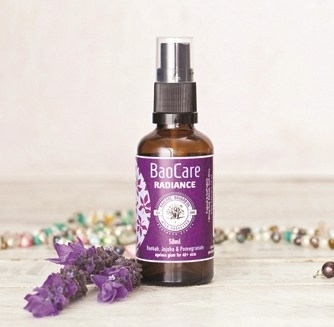 BaoCare Radiance is especially designed to promote a nourished and hydrated soft dewy complexion. 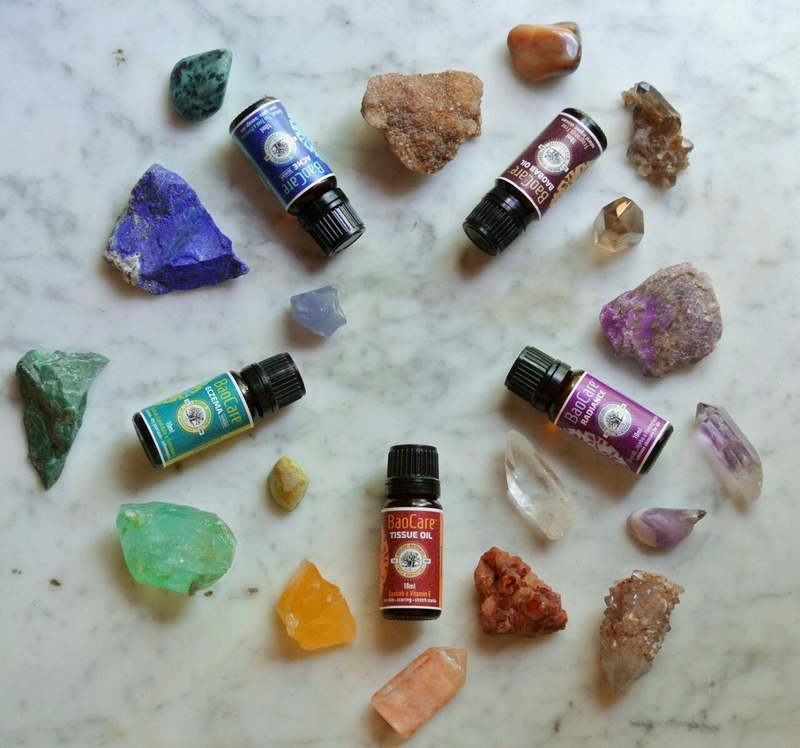 Healing your skin is not just about treating skin problems and conditions. 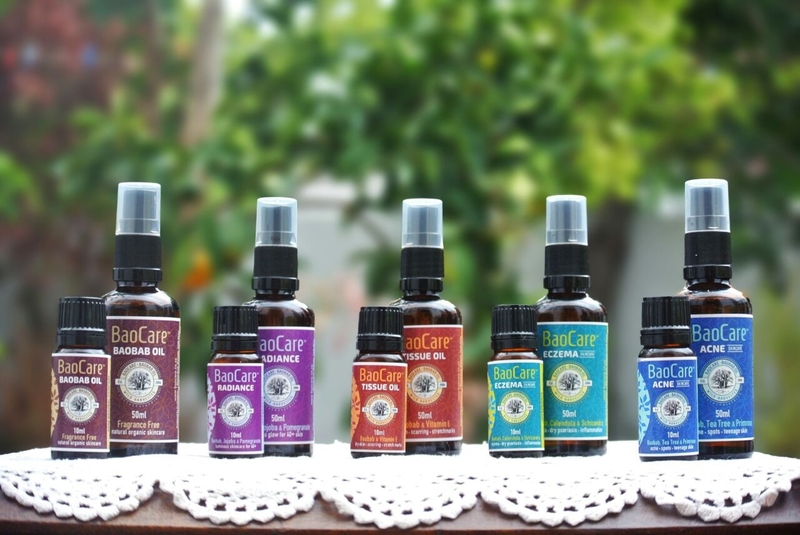 It includes nourishing and hydrating your skin to bring out it’s natural healthy glow which is why we’ve included BaoCare Radiance in our range. 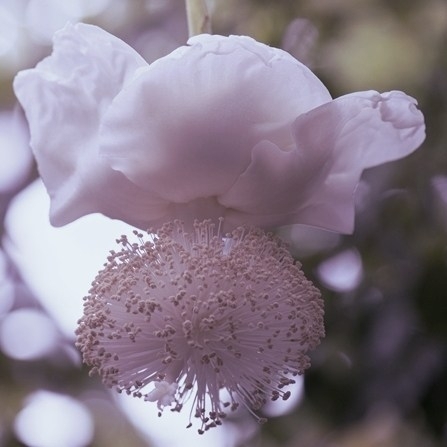 We love that a tree celebrated for its longevity, also provides oil which keeps our skin supple, healthy and ageless. 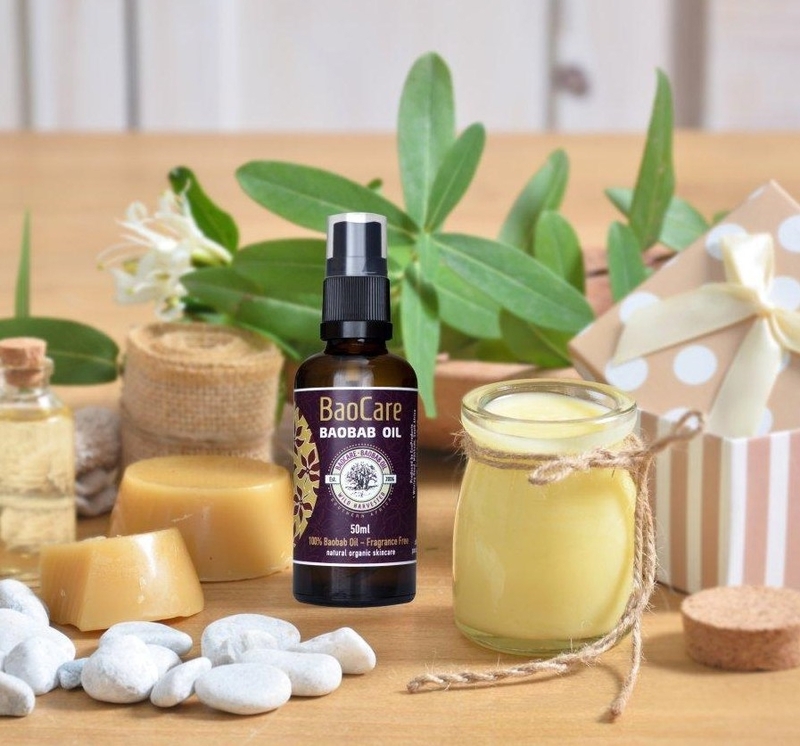 And just as the baobab is able to thrive in hostile desert conditions, so the BaoCare range helps us to weather harsh environmental elements which dry out and damage our skin. That’s Baobab Wisdom. BaoCare: something new & beautiful is coming into the world! 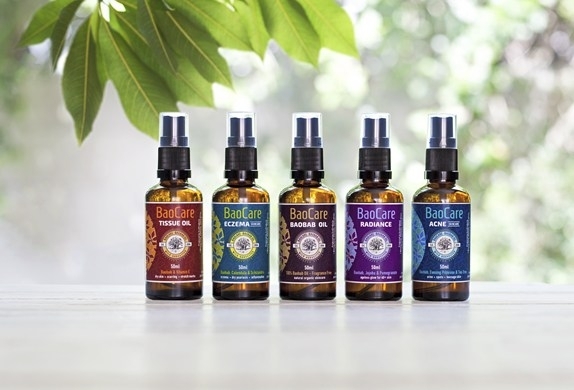 With BaoCare™, we’ve advanced baobab oil to a whole new level! We’ve boosted baobab’s natural properties by adding expertly formulated essential oils and other plant extracts to offer solutions for very dry skin,scarring and stretch marks, eczema and psoriasis, problem skin and acne, skin nourishment, deep moisturisation and luminous glowing radiant skin! The only thing I could tolerate on my burn was your baobab oil. I am so impressed with how the scarring is healing as it seems to get smaller and smaller each week! You don’t have to spend a fortune on gifts and pampering body-care treats. You can easily make this luscious and richly moisturising baobab body butter yourself. It smells heavenly and feels smooth and luxurious, absorbing quickly into the skin.